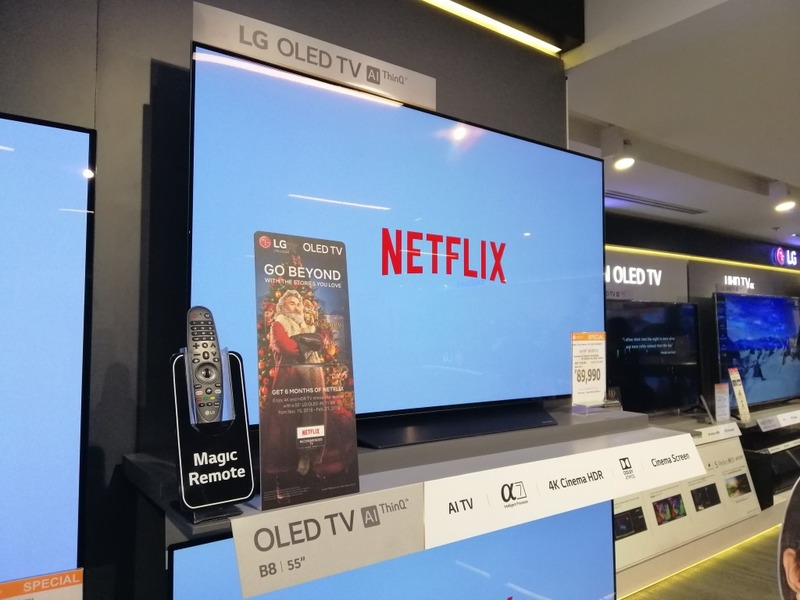 Home / Posts tagged "LG Philippines"
Purchase a 55-inch LG B8 OLED 4K TV and get 6 months Netflix Premium (Ultra HD) Streaming Plan worth P550/monthly for free. 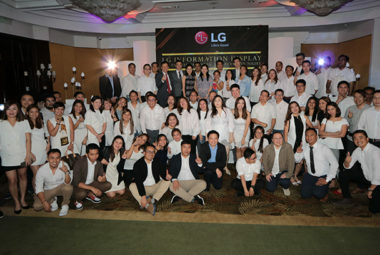 LG Philippines celebrates 30th anniversary with the launch of the new OLED W8 Wallpaper TV. 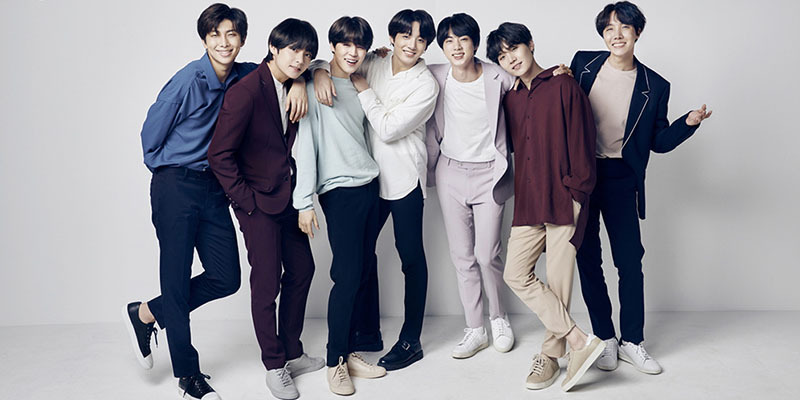 LG Electronics has just signed Korean boyband BTS as its global mobile ambassadors. 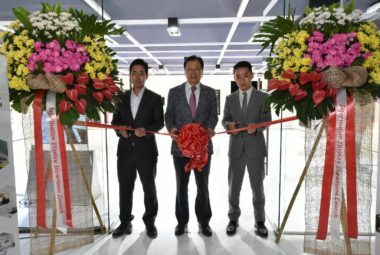 LG's revolutionary OLED TV is now available in the Philippines. 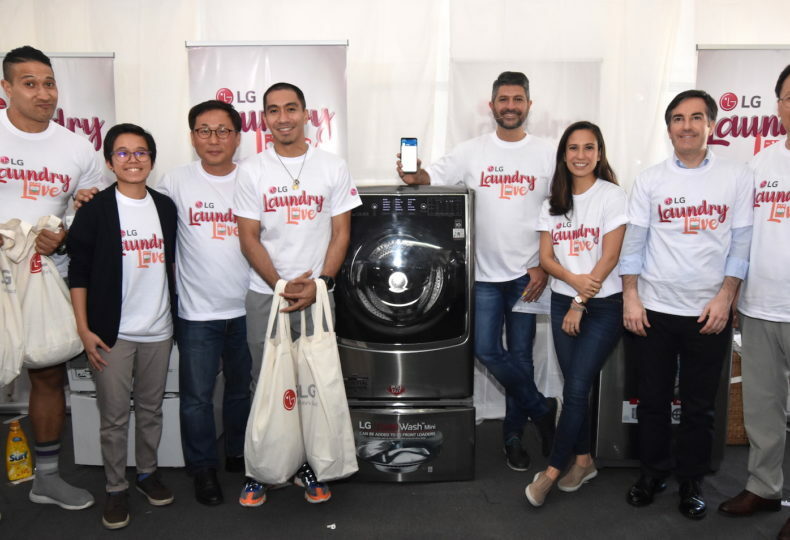 LG Philippines officially announced the LG G5 and Friends here in the Philippines. The LG G5 is coming very soon, and if you want to be one of the first to get your hands on it, you can pre-order one now. LG unveiled the modular G5 at the Mobile World Congress 2016, complete with accessories. 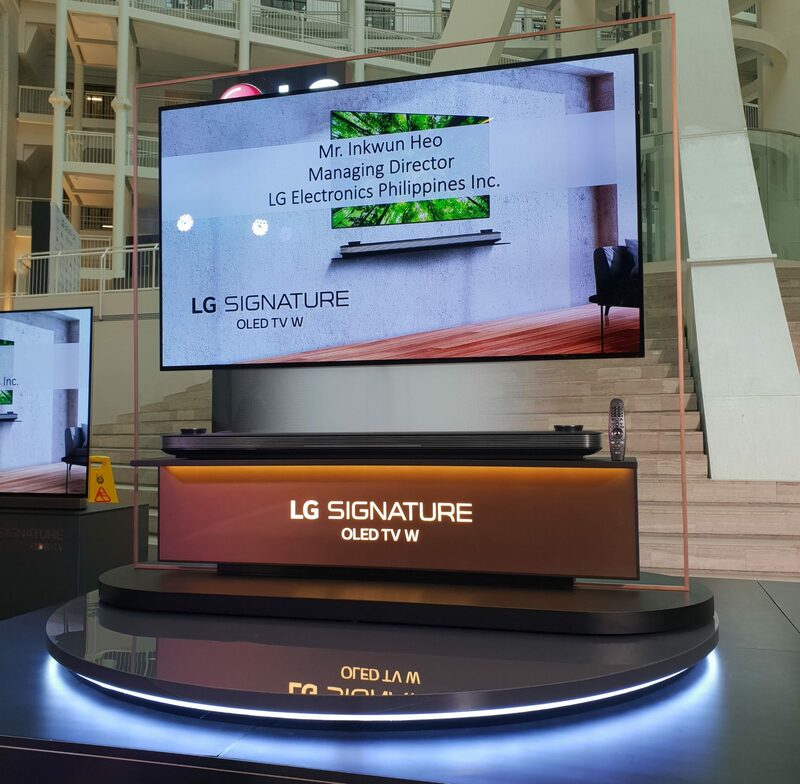 LG Electronics brings Netflix's extensive library of high-quality content to its Smart TVs here in the Philippines. LG Electronics Philippines released the first-ever smartphone to feature a Manual Video Mode, the LG V10. After months of anticipation, LG finally announced this November the local availability of the LG 4K OLED TV.